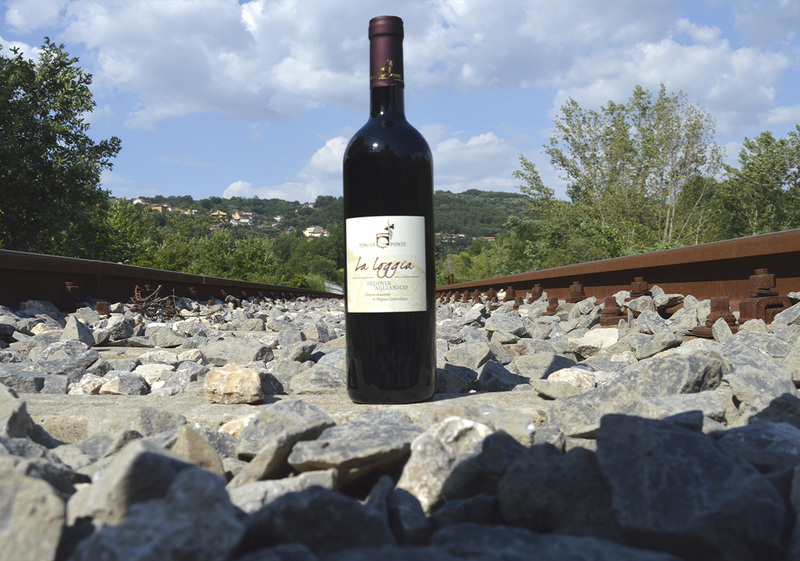 The typical varietals that found in Irpinia, the ideal environment to grow, are the Aglianico, Merlot and Sangiovese. 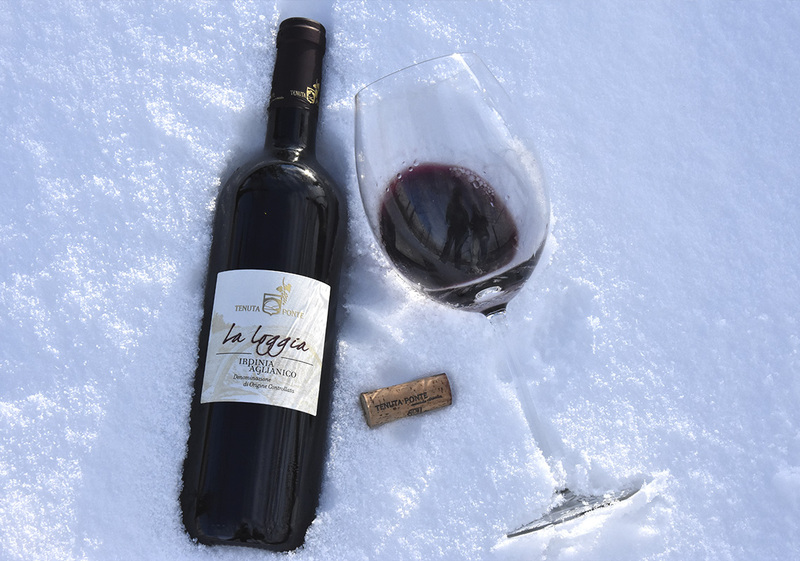 The vinification of these varietals in the Ponte Estate achieved a prestigious wine aged for a year in huge Slavonian Oak barrels and later refined in bottles. 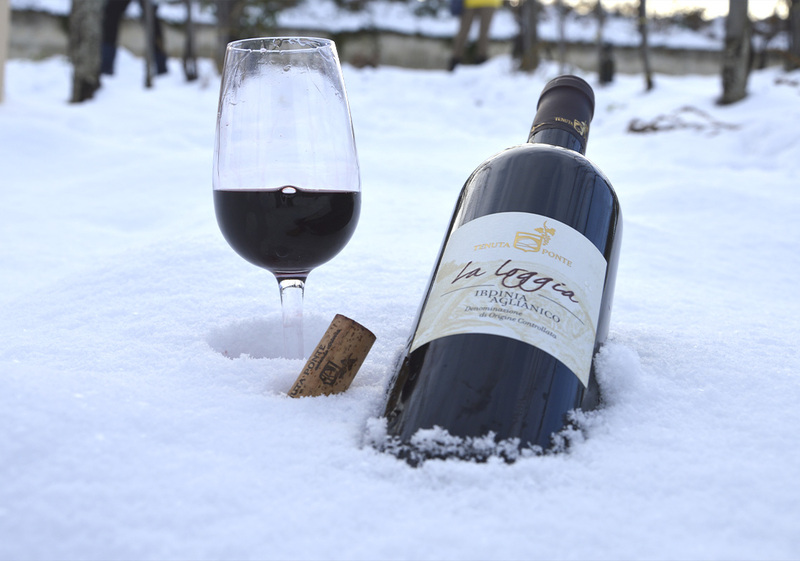 The outcome is a velvety and full bodied wine, pleasant on the palate and of great character. It is served at room temperature and is a perfect match for first dishes, roasts and game.